When most people think of spring cleaning, they think about washing windows, wiping down the cupboards and clearing out the dust bunnies. But, when it comes to the kitchen just cleaning may not be enough. While you have everything out of the cupboards, check your kitchen appliances and tools for wear. Do you still have the same set of kitchen knives you got as a wedding present? How about that can opener or your baking pans – have they seen better days? Do any of your appliances have frayed cords? Worn Teflon coatings may not pose a health risk as earlier suspected, but missing Teflon will cause foods to stick to the bottom of the pan and make clean up a hassle. Are you missing certain sizes of measuring cups, bowls or spoons? Are your kitchen appliances or tools useful for preparing the types of foods your family eats? What is your kitchen budget for replacing these items? Where can you find the best quality for the best value? Now is the time to ask these questions. If you haven’t used an appliance or kitchen tool in the last year, it’s probably time to toss, donate (if it’s in good shape) or replace it with something you will use. If your budget allows, replace the items immediately. 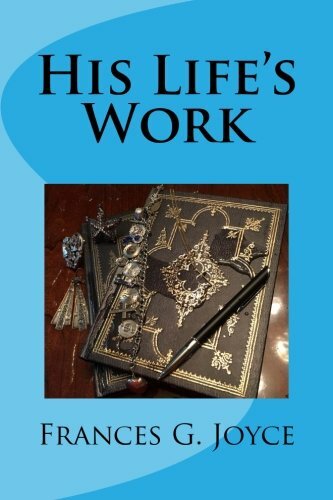 Or, make a prioritized list of items to be replaced and a replacement schedule. You can even create a birthday/Christmas wishlist of items for your kitchen to share with family and close friends. Look for multi-functional replacements to save space in your kitchen. The Pampered Chef Multipot with Collapsible Strainer (sold separately or as a set) is a one-pot meal maker perfect for pasta, soups, stews and steaming vegetables. 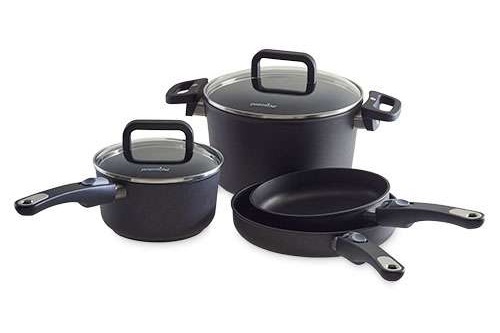 The 6-Piece Nonstick Cookware Set features 8” and 10” Nonstick Fry Pans, a 2-qt. Nonstick Sauce Pan, a %.5-qt. Nonstick Stock Pot and a 12” Nonstick Skillet. All are dishwasher safe with removable handles for space saving storage and oven safe use. PFOA-free non-stick coating for easy clean-up and scratch resistance, so go ahead and use those metal utensils; tempered glass lids with stainless steel rims are heat safe to 400 degrees and best of all, each piece is guaranteed for life. The Quick Cooker (can be purchased with Accessories Set that includes a Springform pan, Ceramic Pot and one wire cradle) Make one pot dinners in this state of the art pressure cooker. Comes with 16 built in setting for preparing everything from meat, rice and beans to desserts. Comes with a wire rack, 16 recipes, and a cooking chart. 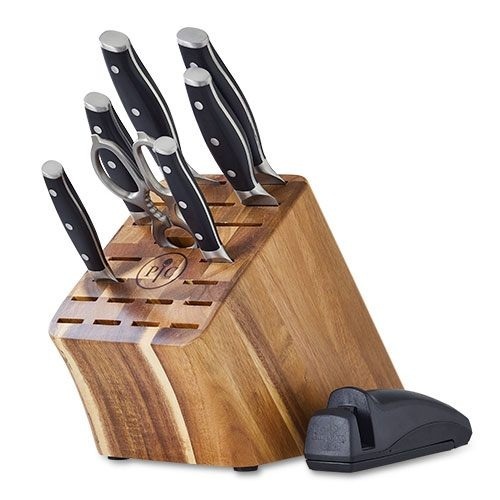 Knife Set – includes Kitchen Shears, Knife Block for safe and attractive storage of knives, Honing Tool to keep Your knife blades performing at top quality, 8” Chef’s Knife, 8” Bread Knife, 5” Santoku Knife, 5” Utility Knife, 5” Tomato Knife and 3” Paring Knife. Don’t forget to replace those worn out baking sheets, dull chopping tools, cutting boards, spatulas and grilling utensils. Be sure to check out the new Pampered Chef catalog online at www.pamperedchef.biz/lindacahill.